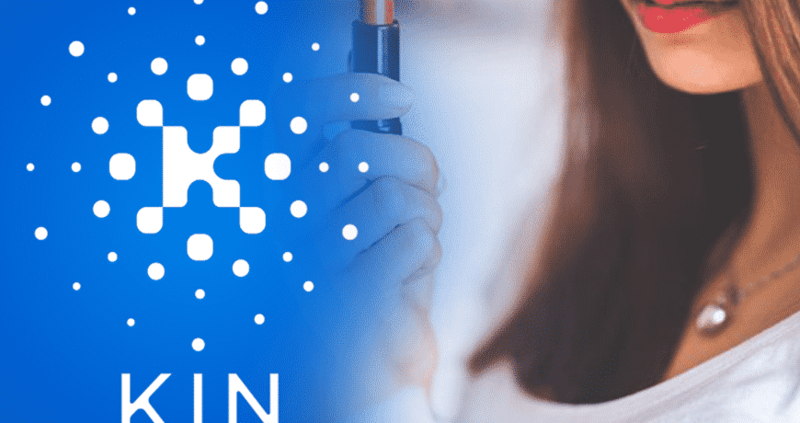 Augmented Reality is a famous beauty app perfect 365 has partnered with Kin. Kin is the cryptocurrency launched by the popular Kik messenger. It is to integrate into its platform which has over 100 million users. According to the announcements of App’s, its users will now be able to earn kin through surveys, whose audience consists of 95% women. The app itself lets the users create their style through AR and helps them to achieve it through tutorials. Perfect 365’s kin integration is live on the Google play store. It is mainly waiting for the acceptance within iOS app store. How users will be able to spend their tokens is unclear, although some believe it will be just like in kin’s kinit app. As crypto globe covered, the kinit app lets users earn kin through surveys, quiz and other tasks that come from companies including red bull and Swarovski. They can, later on, spend their tokens on gift cards or transfer them to other users. According to Cosmetics business, perfect 365’s president and CEO, stated that the firm had been focused on being a trailblazer and introducing new technologies and some features. This will be the first time that kin will introduce in an app that was not created by the team behind it. It is set to bring in more women in the cryptocurrency space which is well known for being male-dominated. As per the research, by the UK based crypto trading platform, London Block Exchange, found that while the number of female crypto investors doubled in 6 months. It was still 13%. Research from Indian Cryptocurrency exchange BuyUCoin found that Indian women are investing twice as much as men in cryptocurrencies. Some men are majorly investing in crypto in the country.